I really love the feel to this logo – it’s strong, optimistic and professional. The arrows remind me of tyre tracks so it could be used for a mechanic or someone who fits tyres! 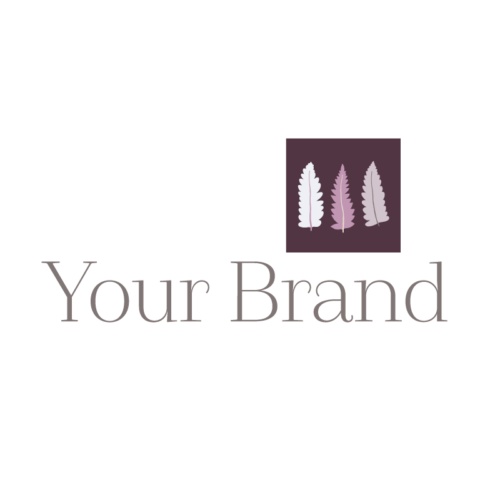 Once you’ve bought your new logo, I will send over a few questions to let me know your brand name, which colours you’d like to use and anything else you’d like to tell me about your business. A couple of tweaks are also included, so if you’d like to specify a font, then that’s cool too. (Any other changes will be chargeable and discussed beforehand.) 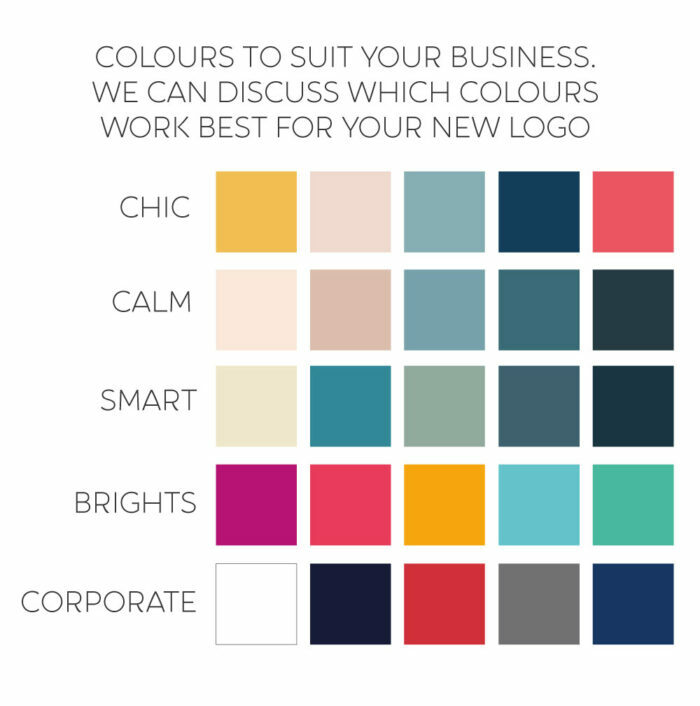 There’s a colour chart available too, which will help you choose the colour you feel best represents your business. Once you’re happy with everything I will send over your files in Jpeg, PNG and EPS format, for use on websites and in print. For more information on file types and what they all mean, check out my blog or ask me. Each logo is only sold once – just to make sure you have a logo as unique as you are.